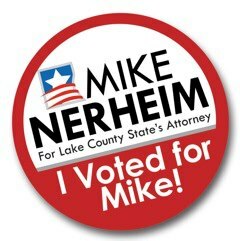 Your support for Mike Nerheim is vital. We encourage your use of our secure online donation with PayPal. Please review the disclosure requirements for all contributors to political campaigns. By donating you are confirming your understanding and acceptance of these campaign financial disclosure rules. This contribution is not made from the funds of an individual registered as a county, state or federal lobbyist or a foreign agent, or an entity that is a county, state or federally registered lobbying firm or foreign agent. 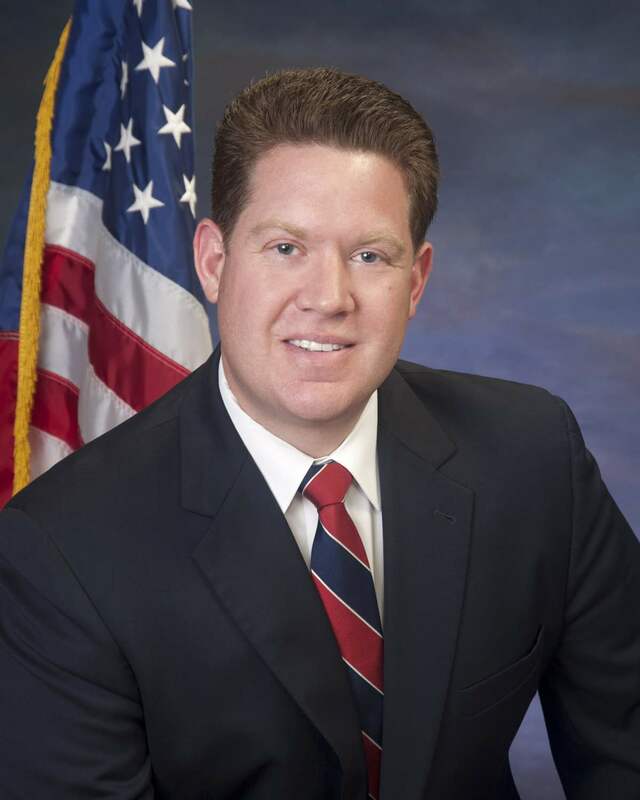 Any individual, trust, partnership, committee, association, corporation, or any other organization or group of persons which receives or spends more than $5,000 on behalf of or in opposition to a candidate or question of public policy, meets the definition of a political committee and must comply with all provisions of the Illinois Campaign Financing Act, including the filing of campaign disclosure reports. Please be sure to provide us with your occupation and current employer. This is a requirement of Campaign Finance Disclosure law, and providing it now, will help us save time and money tracking it down later. Include it in the message field when you make your online donation via PayPal, or email it to us at campaign@mikenerheim.com. For more information visit the Lake County Clerk’s website and for more Frequently Asked Questions about Campaign Disclosure visit the Illinois State Board of Elections website.